This is a small, portable electric diffuser and humidifier that can be powered by a USB cord. The diffuser has a color changing LED light. 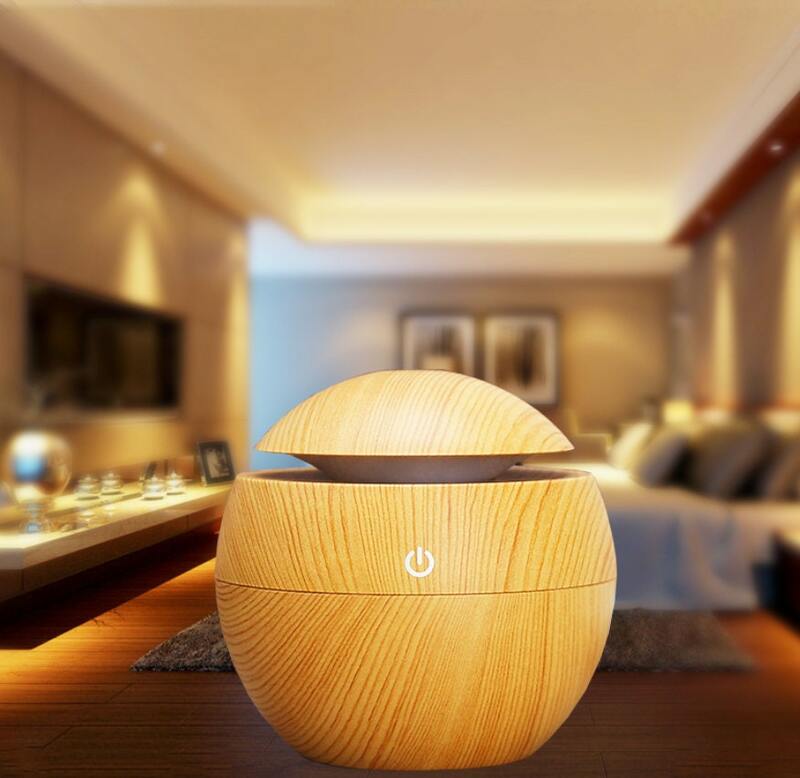 Not only can this aroma humidifier provide pure air quality, it is exquisitely designed and fits beautifully in any room. The diffuser is small and is designed to purify the local proximity of the user. This is also a perfect device for anyone who wants to take essential oils with them when they travel. This product would make a great gift for an essential oils enthusiast. It is also the perfect way to introduce a friend to the world of essential oil. The humidifier is ideal for an office or home workplace. You may want to pair this with a small bundle of sample essential oils. Or, if you’re an essential oil addict, add your favorite aromas or a custom blend. If you're buying a gift during the Christmas season, you could pair the diffuser with Frankincense.